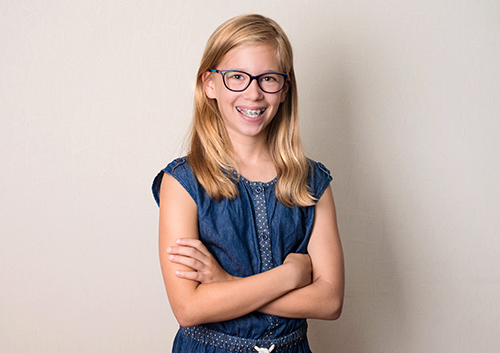 Orthodontics: From Tooth Fairy to Retainer Does my child need two-phase treatment? In the long run, wearing braces is so worth it. Whether you’re working toward straight teeth, an improved bite, or both, you’ll end up with a beautiful smile! But sometimes, in the short run, they can be really annoying. Braces can irritate your lips, tongue, and cheeks while you are getting used to them or after an adjustment. Or a problem wire can poke the inside of your mouth and you can’t see us immediately for a repair. At times like these, Dr. James Dean Jensen will recommend orthodontic wax to make your life more comfortable. You probably have lots of other questions. Can you sleep with wax on your braces? Will it help you be more comfortable at trumpet practice? That’s why we’re here! If you have any questions at all about orthodontic wax and how to use it, call our East Plano or West Plano, TX office. We want to make sure that the months you spend wearing braces are as comfortable as possible on your way to a lifetime of beautiful smiles. It’s so worth it!